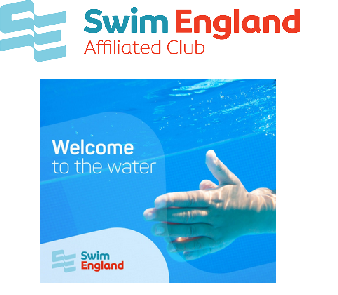 We aim to keep our fees as low as possible so that all member can access the club. One way of doing this is by raising additional funds outside of the fee structure. So, we have a number of methods to easily raise money for the club. Mid Sussex Marlins have been selected by the Co-op Local Community Fund to be one of their supported causes for the next six months (April-Sept 2017). So, every time a Co-op member buys Co‑op branded products and services, from buying a loaf of bread to planning a funeral, 1% of their spend goes to a local cause, like ours. For the 6 months we’re part of the fund the money builds up. Throughout the 6 months, members can choose which cause their contribution goes to. We’ll receive your funding at the end, if members don’t choose a cause during the 6 months the Co-op will share the contribution they’ve built up equally between the causes in their community. We are a broad based community club offering a range of activities for able bodied and disabled of all levels and ages. Our squads and masters teams are among the strongest in South. Many swimmers compete in National and Regional competitions. Our Ladies water polo team plays in the National League. Our Starfish and Dolphin sections offers the disabled a chance to participate and compete. We also cater for those that want to improve and keep fit. We need support to give our members the chance to develop. It’s easy, as the name says – buy online and raise funds for Mid Sussex Marlins at the same time. 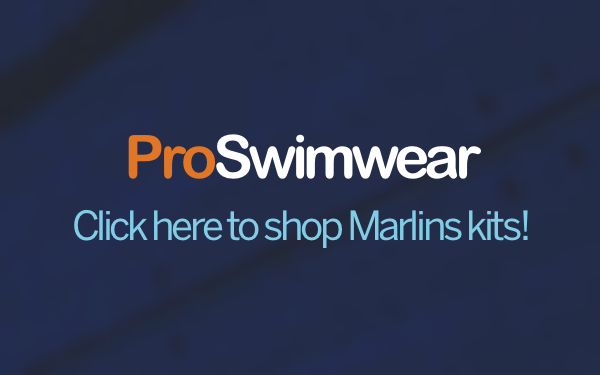 If you are buying swim kit – please buy from Pro Swimwear via our link as we will receive a percentage of all sales back to the club. We recently managed to raise sufficient funds to replace the swim blocks at The Triangle in Burgess Hill with competitive race blocks. This will give our competitive swimmers the necessary experience of using this style of start block. In addition, we have also purchased two backstroke ledges from the funds raised which are used at high level competitive meets. Our ability to purchase these in-house means that our backstroke swimmers will gain essential experience using this equipment before having to use it in a competitive environment. Many thanks to all our parents, members and supporters who supported our ‘block fund appeal’ and thanks also to our key sponsors; Burgess Hill Lions Club and PFP Leisure. It is great that we have been able to provide this equipment to our swimmers.